Our range of products include tablet forming machine. 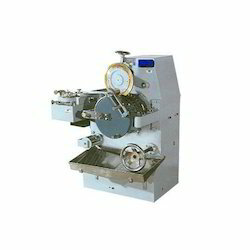 We are one of the accredited manufacturers of a premium range of Tablet Forming Machine. Looking for Tablet Forming Machine ?